At Eidyn Care all our staff do an amazing job every day. We try to look after our staff as best we can and are a living wage employer so they get fairly compensated for all the work they do. 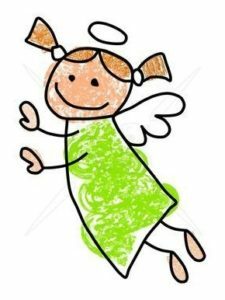 We have recently setup a scheme called “Eidyn Angels” so that each month we can recognise all the hardwork our team does. Eidyn Care is a unique service which specialises in giving advanced palliative care at home. We are a family run business based in Edinburgh , Scotland.